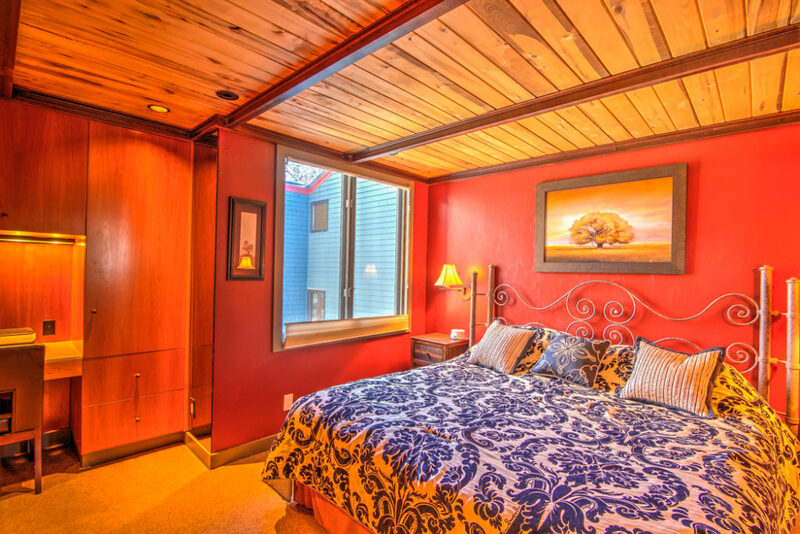 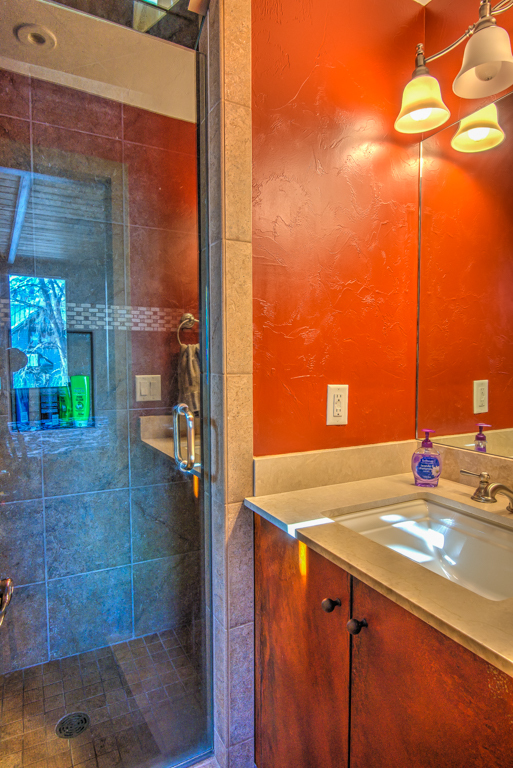 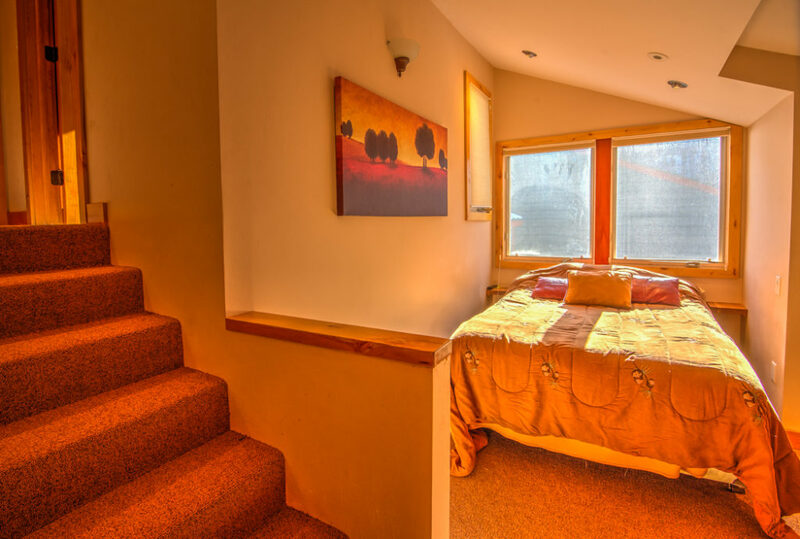 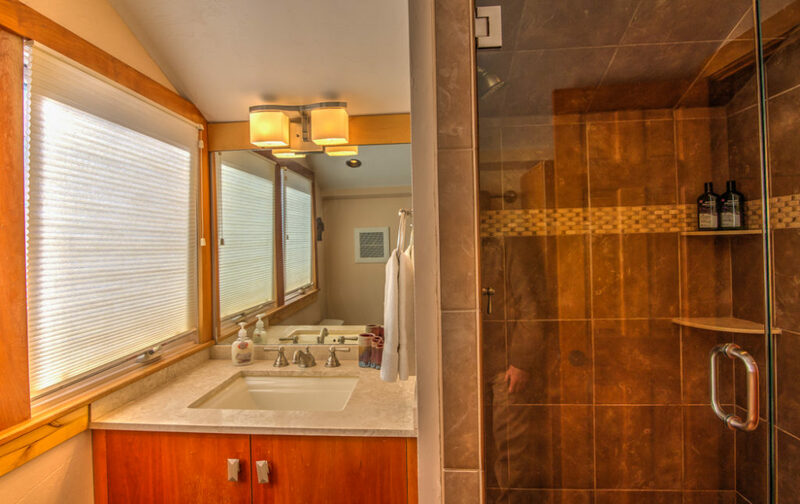 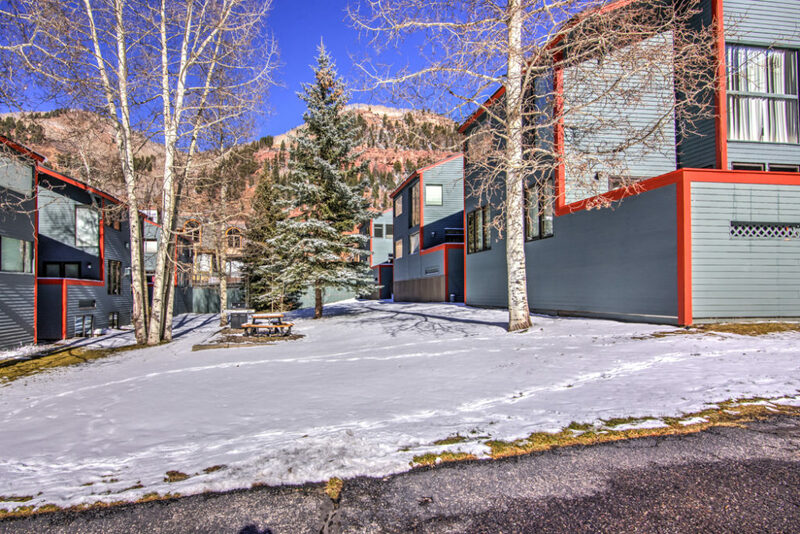 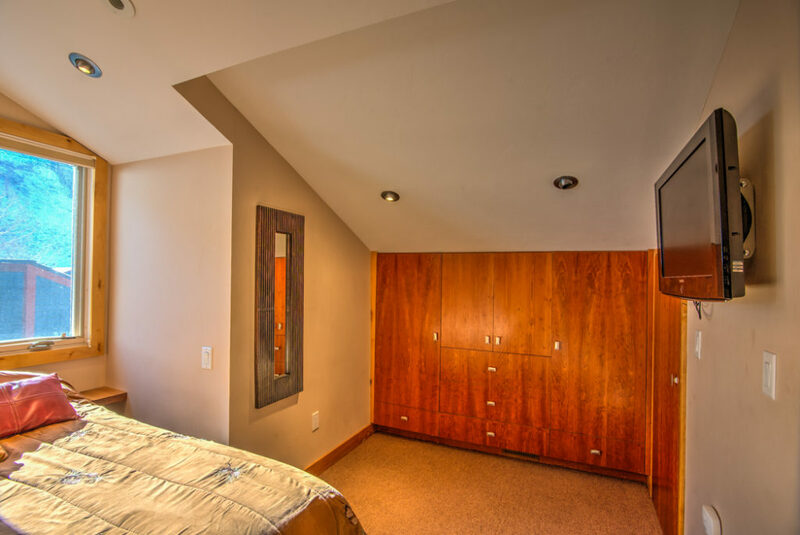 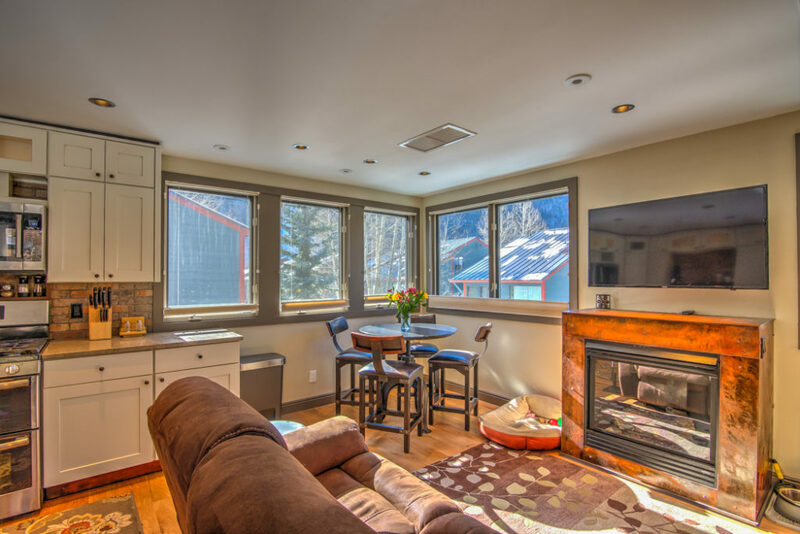 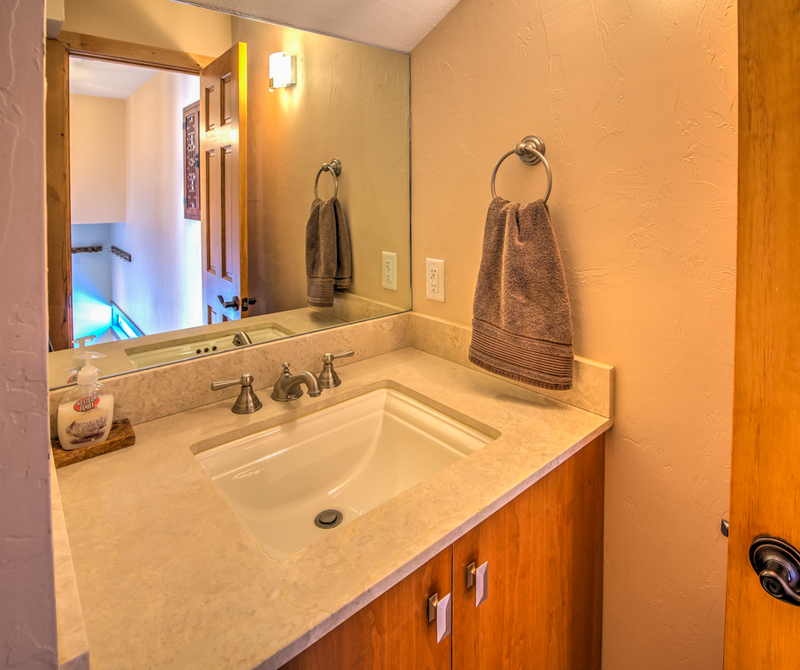 A must-see newly remodeled upper-level, end unit condominium at Telluride Lodge. 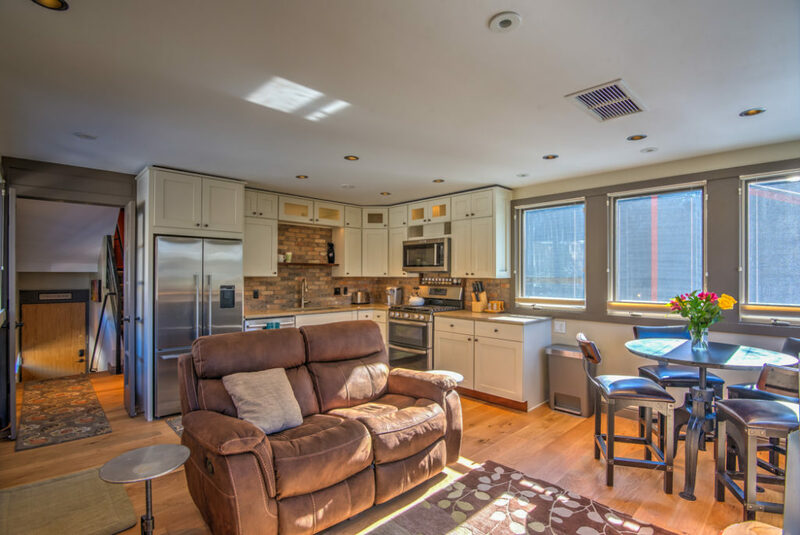 This 3-bedroom, 2.5 -bath property features no party walls with a very comfortable, completely remodeled kitchen and living area. 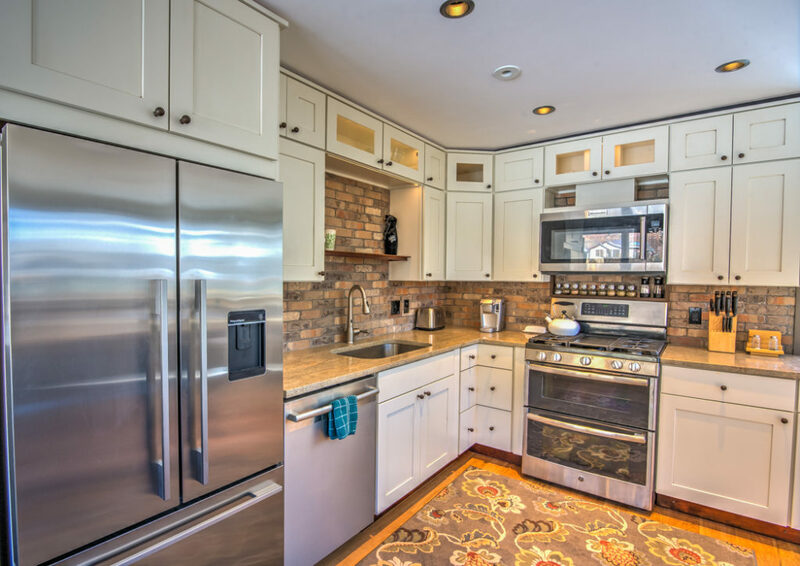 Brand new kitchen cabinets, stainless steel appliances, brick backsplash, granite countertops, oak floors and a steel-encased contemporary fireplace highlight the recent remodel. 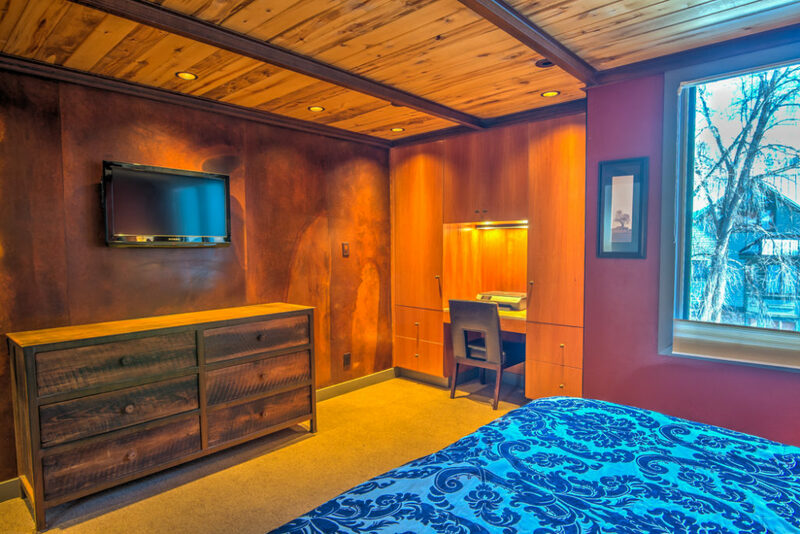 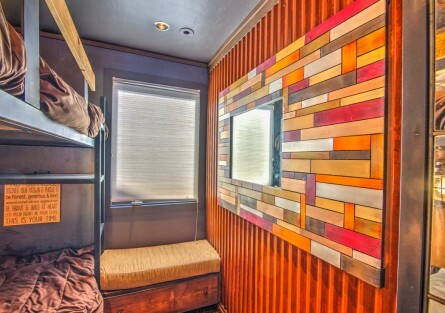 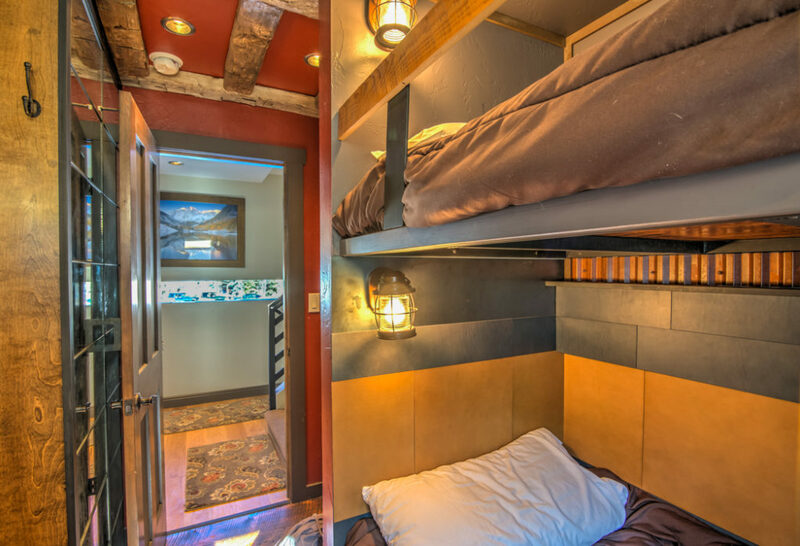 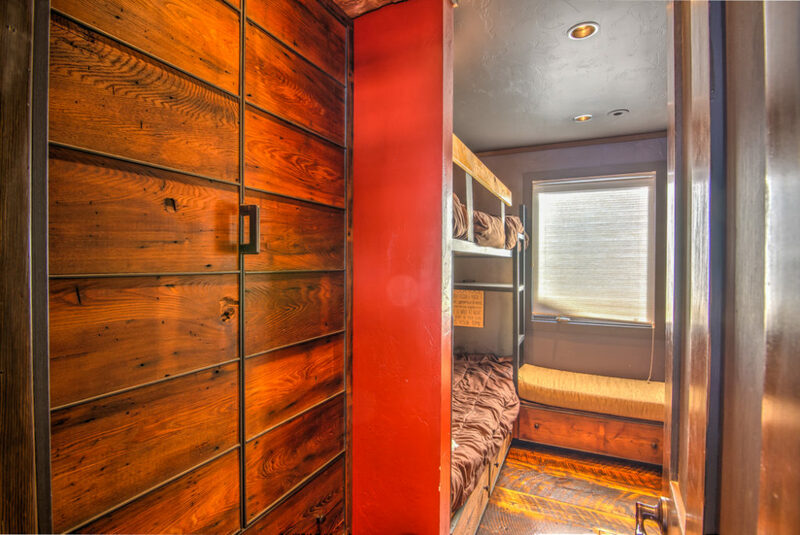 With two master suites and a well-designed bunk room the property offers views of the box canyon and Ajax from the master and the ski area and Telluride Lodge open space from the other rooms. 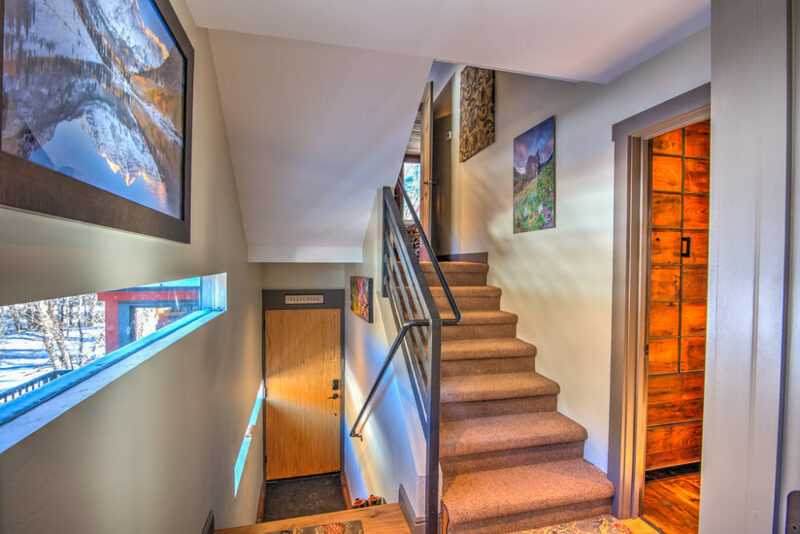 Located on the north end of the building on the west side, the condo is easily accessed without the need to walk through long interior hallways, making it live more like a townhome. 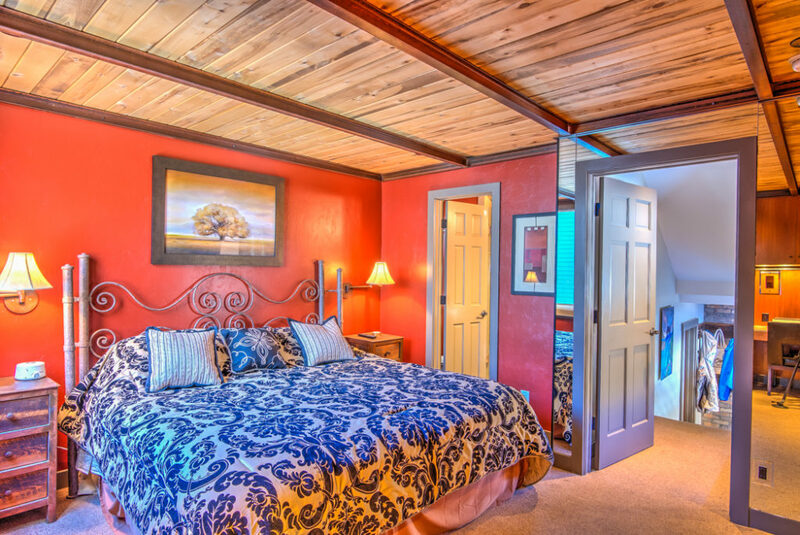 Call for more details or a tour!